Book Bloggers Wanted to Host My Forthcoming Memoirs! 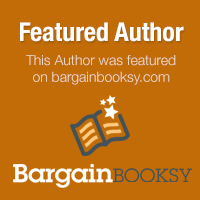 Are you a book blogger seeking content for your site? 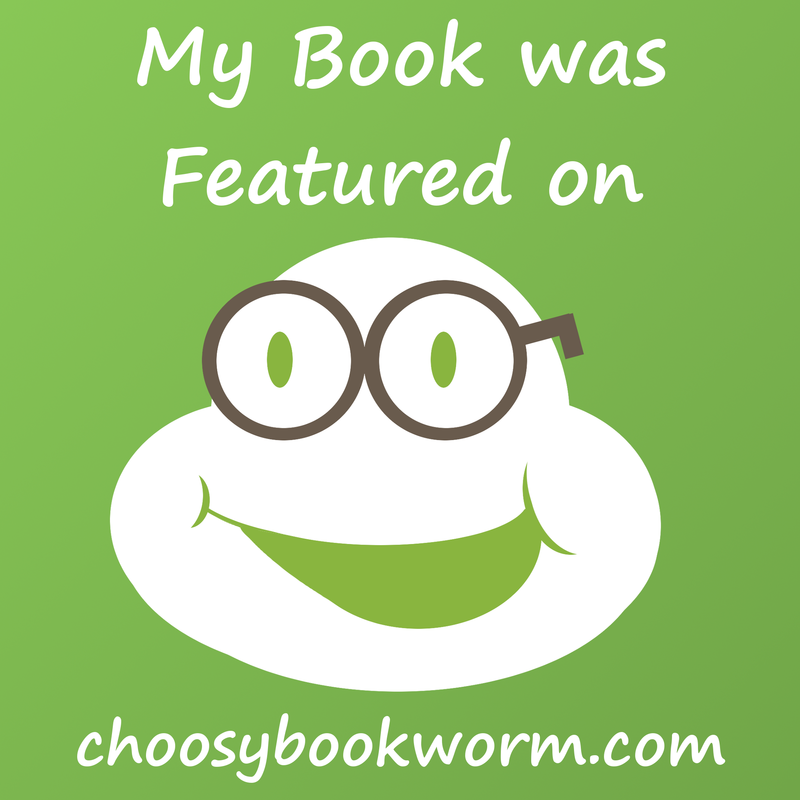 Would you like to host a guest post or author interview, maybe even do a book review? I am seeking bloggers for an informal blog tour to promote the November 7th release of my forthcoming memoirs. 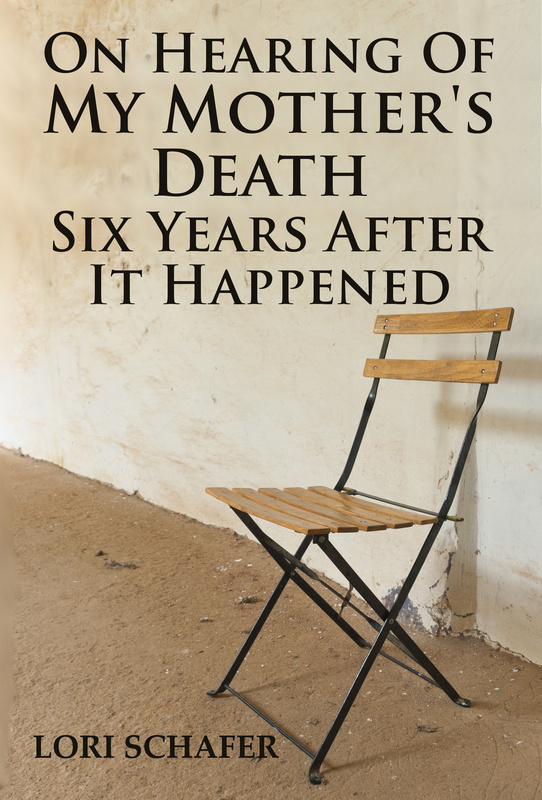 On Hearing of My Mother’s Death Six Years After It Happened: A Daughter’s Memoir of Mental Illness commemorates my adolescent experience of my mother’s psychosis, while Stories from My Memory-Shelf: Fiction and Essays from My Past is an autobiographical collection of short stories and essays inspired by real-life events. Both books are short (about ninety pages), are suitable for audiences from teen/YA on up, and will be available in paperback as well as eBook and audiobook. I will be happy to provide whatever type of content you desire, whether it’s a blurb, an excerpt, a guest post on a particular topic, or an interview (either written or oral), and I am also open to offering copies to your readers if you’d like to host a giveaway. Also, although I do have a number of reviewers lined up, I will gladly take more – lots more! – so if either of these books sounds interesting to you and you have time in your schedule to read and review one or both, I will be delighted to send you a free digital copy at your request. Not a formal book blogger but think you might want to host a stop on my blog tour anyway? Great! In the interest of friendship, I’ve refrained from asking my social media acquaintances who are not book bloggers for reviews or guest posts, but I’m delighted to appear in almost any venue if you think your readers will enjoy my story. You can contact me via email at lorilschafer(at)outlook(dot)com or via Twitter @LoriLSchafer if you’re interested. I look forward to hearing from you! 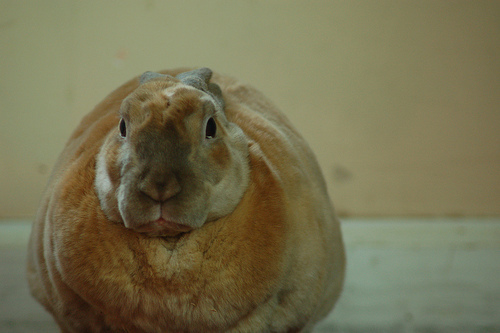 The blog hop bunny. I know he looks ponderous, but watch out once he gets moving! This entry was posted in Writing and tagged blog hop, blog tour, bloggers, book bloggers, book reviewers, guest bloggers, guest posts, memoirs, mental illness on October 11, 2014 by lorilschafer. 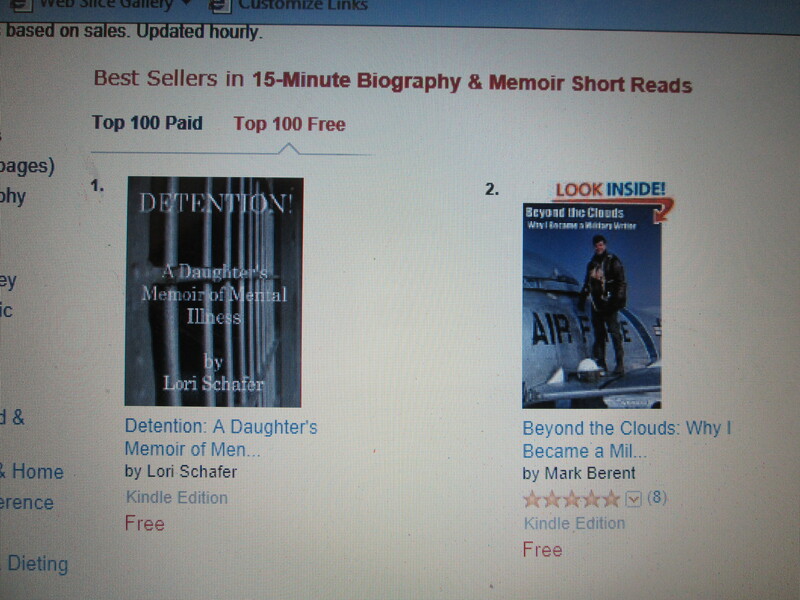 Yes, that’s right, folks, my short memoir “Detention” has beat out eight – count ’em, eight! – other FREE short memoirs to rise to the top of the Kindle Store > Kindle Short Reads > 15 minutes (1-11 pages) > Biographies & Memoirs category. Check out my latest ranking! Although technically can you call it a bestseller if it’s free? I know better than to attach too much importance to these rankings – particularly on a brand new release – but I’m actually quite pleased. “Detention” is a self-contained excerpt from my forthcoming memoir On Hearing of My Mother’s Death Six Years After It Happened, and I’m hoping that the free eBook will drum up some interest in the book itself. And while being number one out of nine isn’t all that impressive, holding the #81 spot in the far larger category of Kindle Store > Kindle eBooks > Biographies & Memoirs means that some people may actually read my book. Yay! This eBook – and several others that are still working their way through the system – are currently available through Lulu.com and will also shortly be available on ITunes, Barnes and Noble, and Kobo. You can find the full list on my “FREE EBOOKS” page here, which I will update with the proper links once I have them. This entry was posted in Fiction & Essays and tagged dysfunctional family, memoirs, mental illness, mother-daughter relationships, schizophrenia, teen runaway on September 23, 2014 by lorilschafer.